Ash Wednesday begins the season of Lent, the period between Ash Wednesday and Easter. 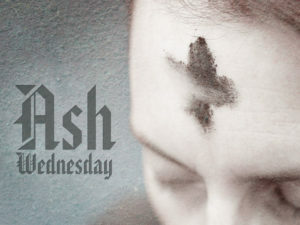 Traditionally we observe Lent with fasting, prayer, confession, and other spiritual practices and during the Ash Wednesday service we impose ashes in the sign of a cross on our foreheads as a symbol of the season. The ashes, made from the burning of last year’s Palm Sunday palms, are a biblical sign of penance. The service is a beautiful contemplative service designed to lead us towards inner quiet and introspection. 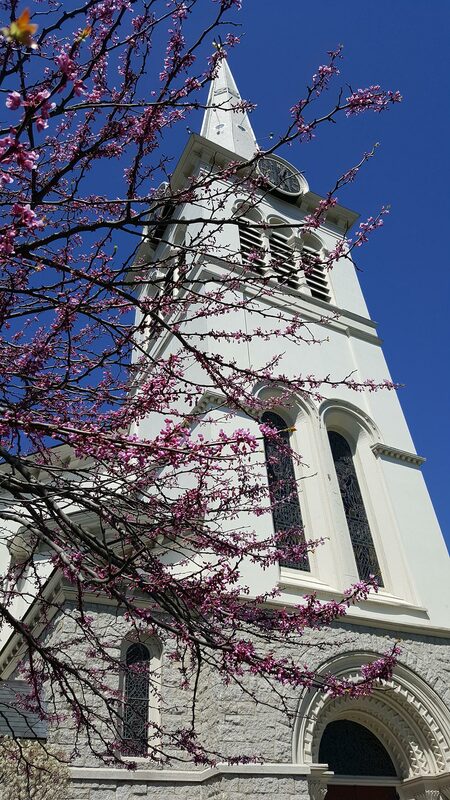 While the imposition of ashes has often been associated exclusively with Catholicism, more and more Protestant churches are reclaiming this beautiful practice which began long before our churches were divided in the late 6th century.